New Coda offers complete coverage of testing techniques, content, and extensive practice with full-length tests. Instruction is always tailored to individual students' strengths and weaknesses. Comprehensive preparation for the current SAT format, as well as the revised SAT format (March 2016). Comprehensive preparation for the ACT test. 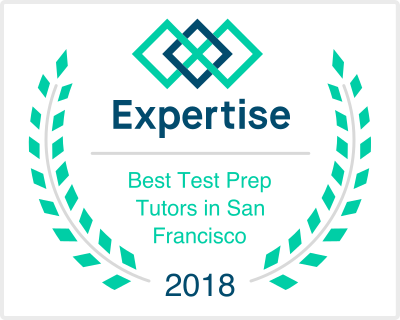 Less rigorous, but equally thorough practice of technique with appropriate test content, for students placing into private high schools. Popular San Francisco Bay Area schools our students have placed into include Saint Francis, Saint Ignatius, Crystal Springs, Convent, Sacred Heart, Menlo School, Junipero Serra, Bellarmine College Prep, Notre Dame de Namur, and more. Custom-made instruction focusing on graduate school admission tests. We offer programs for the verbal sections, the quantitative sections, or both.